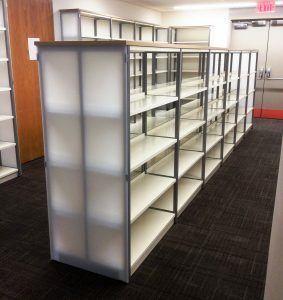 North Hunterdon-Voorhees Regional High School, located in Annandale, NJ, is currently undergoing renovations to both of their libraries. BCI is working with dealer Longo Associates and architectural firm DMR Architects to get the job done. 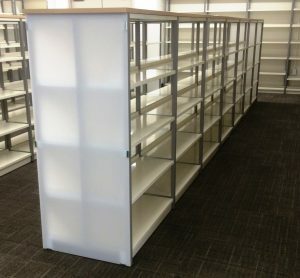 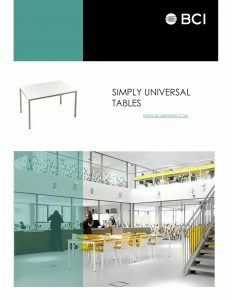 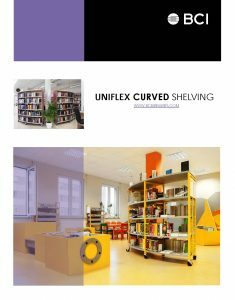 Products being featured for this project include Uniflex Shelving System with Wood Canopy Top & Acrylic End Panels, as well as Simply Universal Tables. 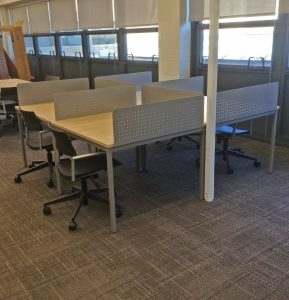 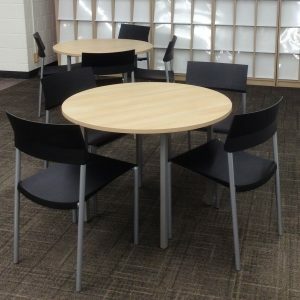 The school district utilized the Educational Services Commission of NJ (ESCNJ) to secure the furnishings, saving time and money in the process.